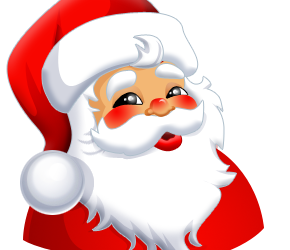 Nursery afternoon and all Reception children will hold their Christmas party during the afternoon of Monday 18th December. Could boys please bring a savoury food item and girls bring a sweet item. Thank you. Our party for Nursery morning children will be held on Monday 18th December. Could boys please bring a savoury food item and girls bring a sweet item. Thank you. 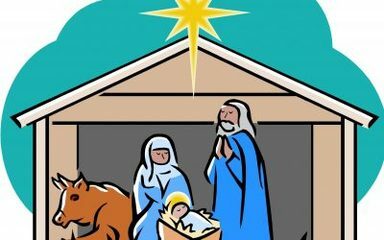 Our morning Nursery and Reception children invite their families into school at 10.30am on Tuesday 12th December to watch their Christmas performance. Our afternoon Nursery invites parents in at 2.00pm on that day to watch their performance. We hope you can all make it! 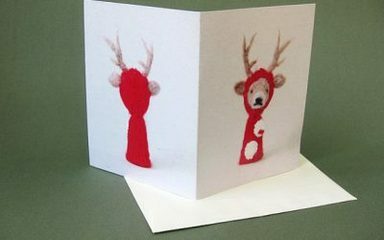 This week you should have received your child’s sample Christmas card and order form. All orders must be received by the school office before Tuesday 14th November to enable processing. You may order after this date but you must do this yourself online. Thank you.